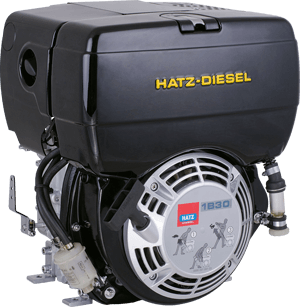 Hatz B-series Engines | Hatz Diesel of North America, Inc. Flexible solution for all applications. 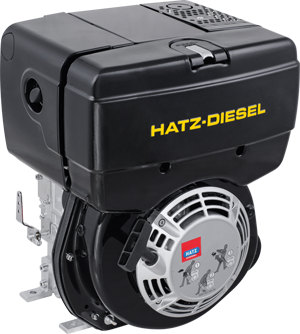 The Hatz B-series scores high marks in mobile and stationary operations with compact installation dimensions and for all applications with a power requirement up to 12 HP. 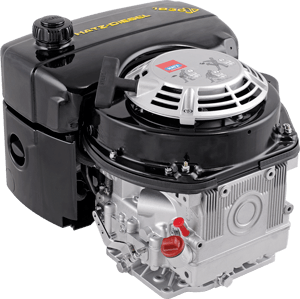 With its robustness and longevity, the series sets high standards in the market. 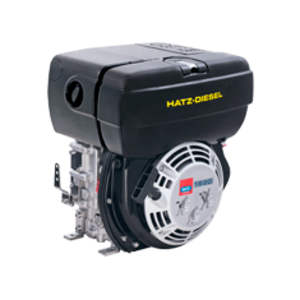 From vibration plates to the inhospitable environment of the Antarctic, the Hatz B-series has been tried and tested hundreds of thousands of times in harsh surroundings. 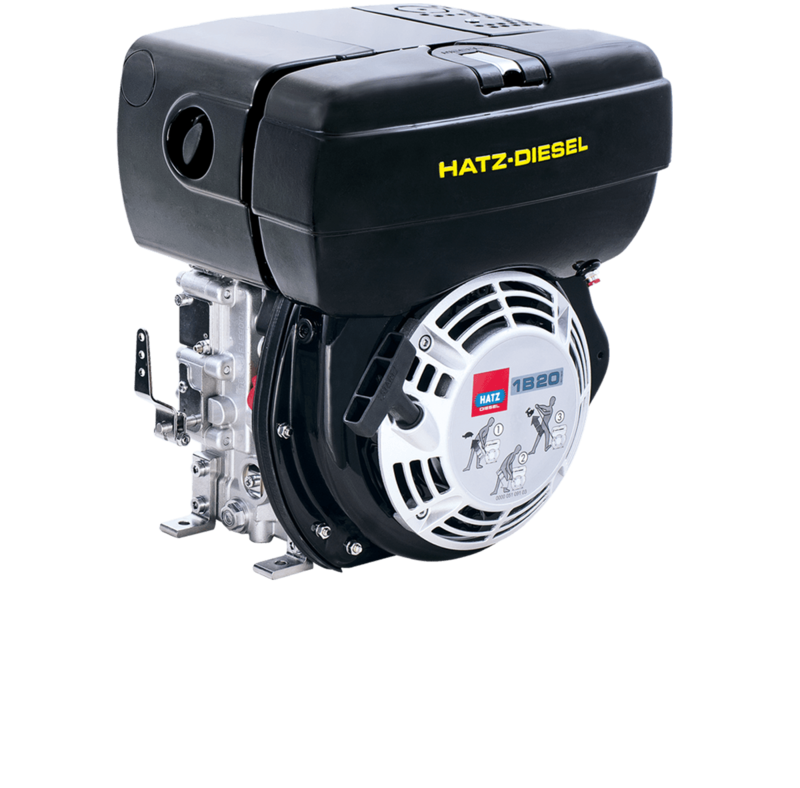 Thanks to the intelligent design of Hatz engines, it is possible to offer various displacements based on the same power train. For the customer, this provides many options for making the best possible use of the existing space on the machine. 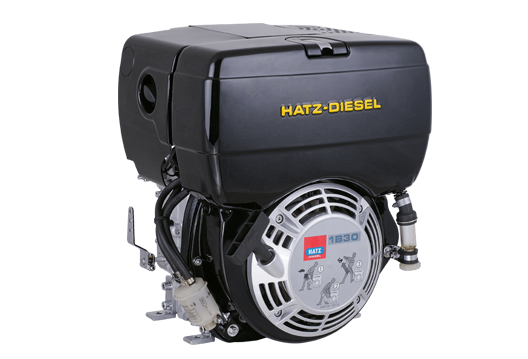 Additionally this saves both time and money for the development and construction of entire machinery series. 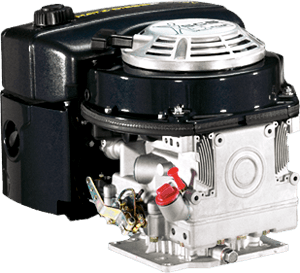 Depending on the engine type the current low noise level can be significantly reduced further, by up to 4 decibels (A), by a noise package. 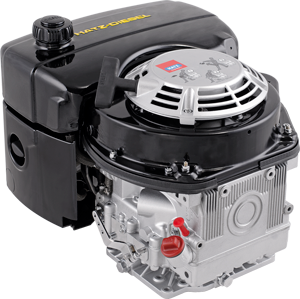 This is possible thanks to optimisations in the area of intake and exhaust components. Tried and tested hundreds of thousands of times in the harshest conditions.